Baltimore, MD – A joint venture organized by Alex. 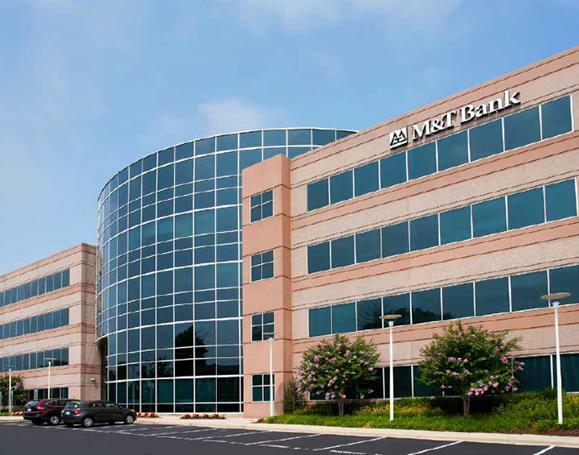 Brown Realty, Inc. (ABR) and Washington Property Company has acquired One Research Court, a 113,620 sf office building in Rockville, Maryland. 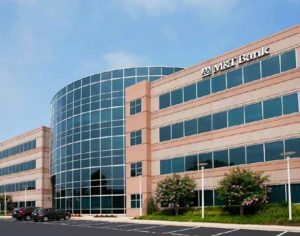 ABR Chesapeake Fund V, a value-add real estate fund sponsored by ABR, invested $5.5 million in the joint venture. Financing for the acquisition was provided by Fulton Bank, N.A. One Research Court caters to small to mid-sized tenants and is currently 89% occupied by 14 tenants. Built in 2001, the four-story building offers excellent access to I-270 via the Shady Grove exit, as well as the Intercounty Connector and the Washingtonian Center retail corridor. The joint venture plans capital improvements including upgrades to the lobby, bathrooms, elevators and gym and will also create a conference center within the building. “Historically, the asset has maintained a robust rent roll,” commented Tom Burton, ABR’s CIO. “Our targeted value-add improvements will further enhance the asset and strengthen its marketability, as will the expertise of Washington Property Company.” One Research Court represents the first joint venture between ABR and Washington Property Company. “We believe that quality buildings like One Research Court built post 2000, where owners invest capital in building and tenant improvements, will see continued occupancy and rental rate gains, especially where there is little or no new supply,” stated Andrew Eshelman, Principal-Acquisitions of Washington Property Company.